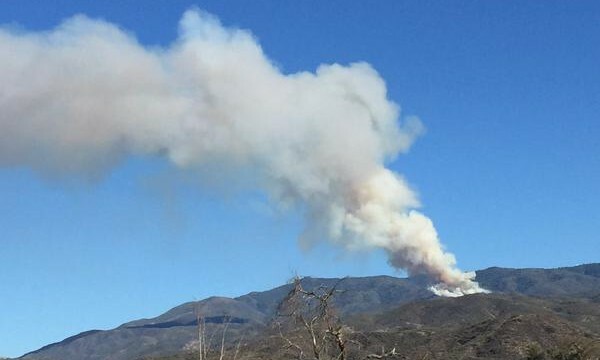 A wildfire burning in steep, remote terrain in the Palomar Mountain area was holding at an estimated 167 acres Saturday evening with 20 percent containment, authorities said. 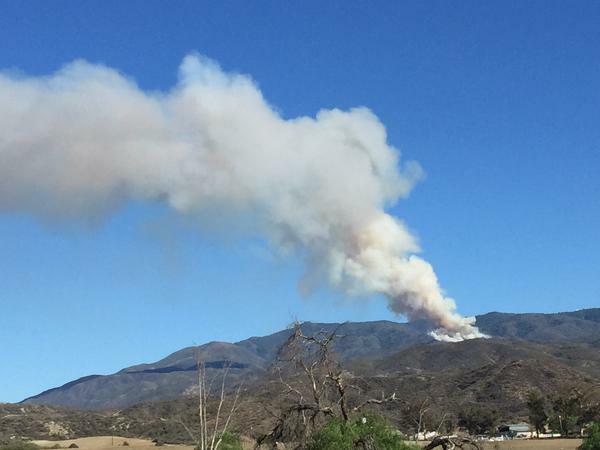 No injuries were reported and no structures were threatened by the so- called Cutca Fire, which broke out off Palomar Divide Road east of Cutca Valley in Cleveland National Forest shortly after 4 p.m. Friday, according to the U.S. Forest Service. Its cause was under investigation. Officials had estimated its size at 200 acres, but reduced that figure due to more precise mapping, said USFS spokesman Marc Peebles. A community meeting to update residents on the firefighting efforts was scheduled for Thursday afternoon at Palomar Mountain Fire Station 79 in the community of Palomar Mountain, Peebles said. Two hotshot crews were inserted by helicopter Friday night and made “good progress” against the flames “by using direct attack with air support,” according to a USFS statement. There were 434 firefighters on scene this afternoon, Peebles said.